Inspirational young people and communities from across the north-east can once again be nominated for the local authority’s annual awards. 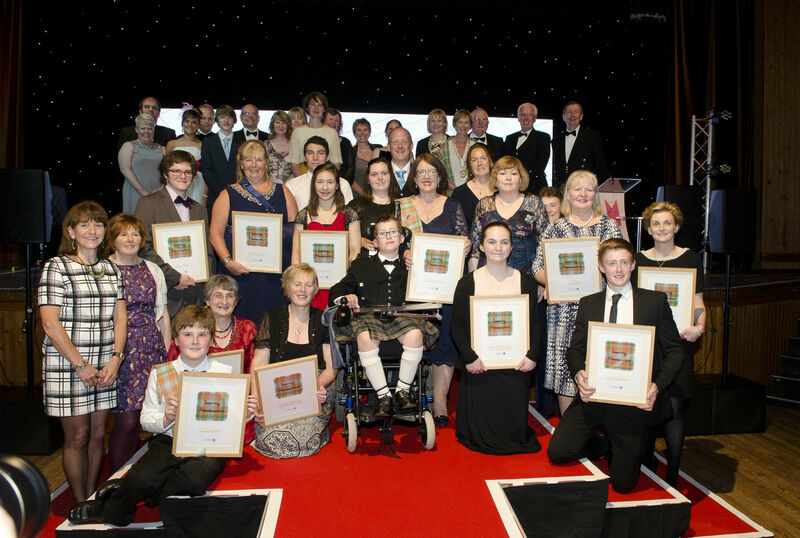 The Inspiring Aberdeenshire initiative, now in its third year, recognises remarkable people across 11 different categories. Awards range from the “best of” different wards to an outstanding leader of the year gong. The ceremony is set to be held at Haddo House, near Ellon, in June next year and nominations are now open. Vice-chairman councillor Ron McKail added: “I would encourage you to think about the people who make a real difference in your community and strongly consider putting a nomination forward. Nomination forms are now available from the council website and can be returned up until Tuesday, January 16.